DevStat. La estadística valenciana conquista el mundo. 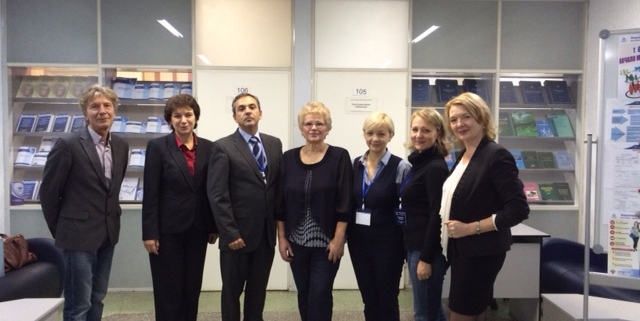 DevStat was invited to visit the Statistical offices of Novosibirsk and Altai regions of Russia. During the visit, both sides discussed the main problems of use and maintenance of the Russian Statistical Business Register at the regional level, as well as the ways for improvement of Business Statistics.